Unlike their first round pick of the 2018 NFL Draft, second round selection Connor Williams was not exactly a fan favorite throughout his rookie campaign. 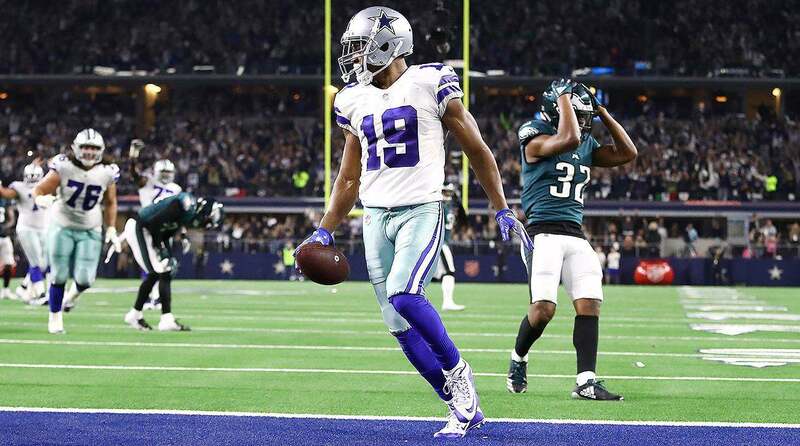 Though he was celebrated by Cowboys Nation on draft day, Williams' inconsistent play early in the season, and the success of the offense when he was out with injury, left many of those same fans wondering if he was destined to be labeled a bust. When selected, Connor Williams was instantly slotted as the starting left guard. 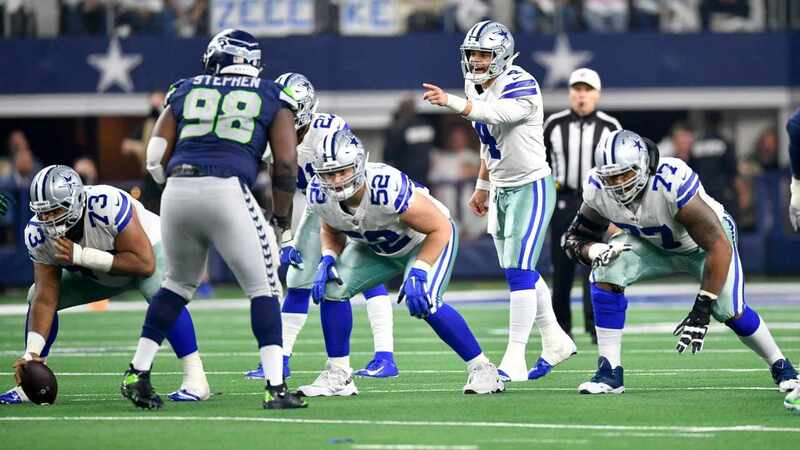 Dallas struggled to replace former starter Ronald Leary during the 2017 season, making the position a priority within their first two picks the following Spring. Moving inside from left tackle was more of a struggle than fans anticipated, however, as there was a clear learning curve for Williams early on. Especially when it came to his play strength. Too often he was bullied by bigger defensive tackles on bull rushes, getting pushed back into Dak Prescott's lap. To compensate for his lack of play strength and anchor, Williams would sometimes get too aggressive in his pass set. This got him off balance, leaning too far over his hips, and allowing defensive tackles to quickly rip or swim by him. When he got beat this way, it looked embarrassing and was easy for any fan watching to identify, leading to him becoming a punching bag for fans on social media. By the end of the season, however, Connor Williams found his rhythm, and played the best football of his rookie year. During the two playoff games Williams was very impressive, especially against the tough competition he was facing. Sure he had help, but Williams was able to hold his own against the likes of Aaron Donald and Jarran Reed during the postseason. With a full NFL offseason ahead of him, there is a lot of reason for optimism around Connor Williams. He should be able to add strength in the coming months, while hopefully maintaining his athleticism and movement skills. Williams is excellent at moving laterally and getting to the second level to cut off linebackers, skills which became increasingly necessary when Dallas went back to their zone blocking scheme primarily. Connor Williams is far from a bust. 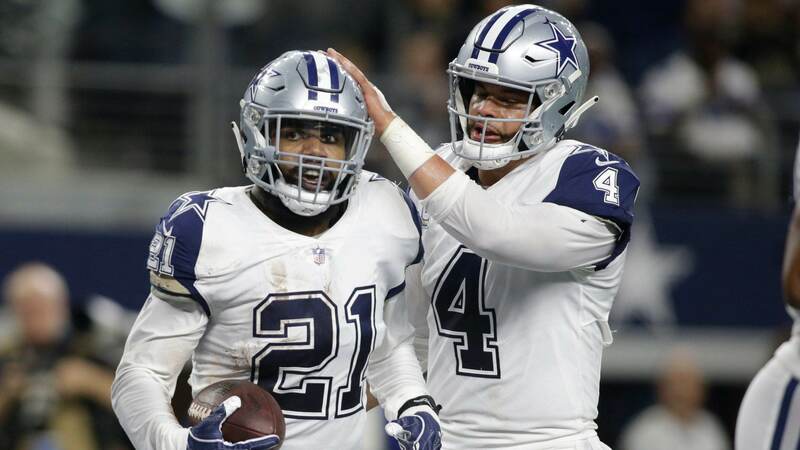 In fact, he has a chance to be a really good starter for the Cowboys moving forward. 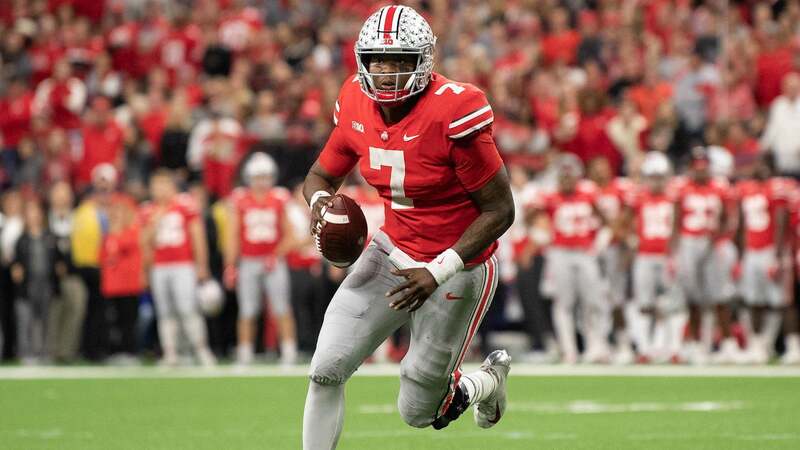 I'm excited to see how he looks during his sophomore season in 2019. Could the Dallas Cowboys Possibly Add WR Antonio Brown?